Bapu Farming Co., INC started out as a family-owned business in 1988 with a small wine grape vineyard in Madera, CA. Since then, the farming operation has multiplied in size and has spread out to different parts of the fertile San Joaquin Valley. Additionally, we have included almonds and pistachios to our farming portfolio. However, the one thing that has remained constant is the fact that it remains a family-owned business and we take tremendous pride in that. 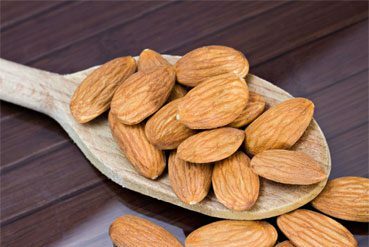 In 2012, Bapu Farming Company, INC. purchased M/T Trading Company, LLC., an almond processing and handling company based out of Madera, CA and re-branded it as Bapu Almond Company, INC. in 2015. 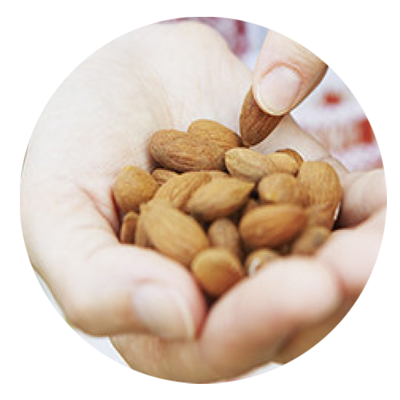 Established in 1987, its long-term success is credited to their pro-customer philosophy and consistency in producing premium quality almonds that fit the each customer’s needs. We have carried on our family oriented approach to the processing side as the select growers we work with are our very own family members or close friends. California Almonds originally native to the Middle East, the United States is by far the world's top source of almonds accounting for over 80% of the world's production. California Almonds production being based almost exclusively in United States, it is also California top agricultural export. Approx 70% of California's almonds are exported with, East Asia and India being the largest areas of growth. 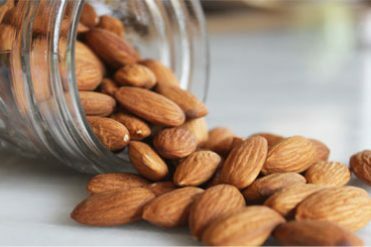 It is California's third leading agricultural product and through exports alone, almonds create over one billion dollars in revenue each year. 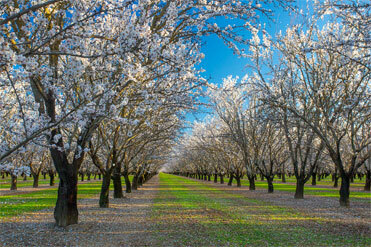 The central valley’s cold winters and hot summers are ideal for almond production. Almonds need cold winters so they can go into dormancy and get ready for the next season. Hot summers are equally as important, because the heat allows the almond to mature and ripen. 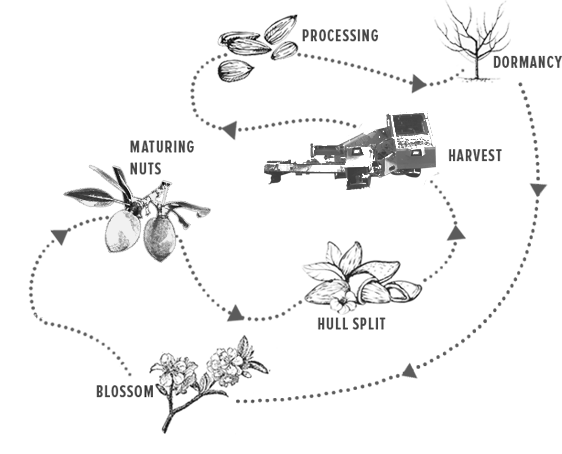 Almonds undergo several different changes until the almond is ready to be harvested. 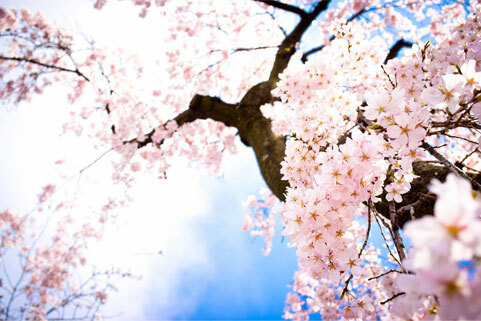 The season starts with the bloom. Pretty white flowers blossom to attract bees for pollination. After bloom the bud slowly forms and then matures into an almond. Then comes the hull split. That is when the outer shell starts to split open to ripen the nut. Before you know it’s time to harvest the almond. After the almonds area all collected they go under processing. 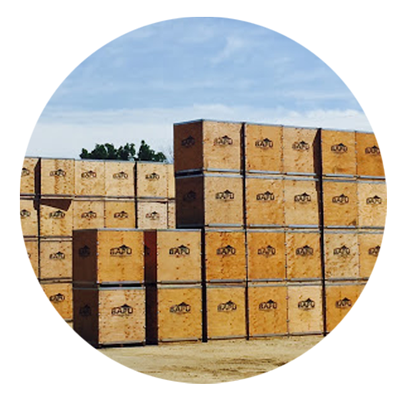 In processing they are cleaned, sized, and get ready to be shipped across country and the world for their enjoyment.